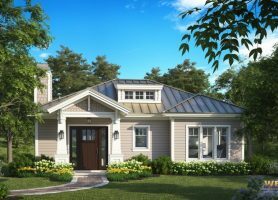 Craftsman house plans originated from the Arts and Crafts movement dating back to the 1860’s and emphasizing “handmade” over “mass produced” designs as a reaction against the over-decorated aesthetic of the Victorian era. 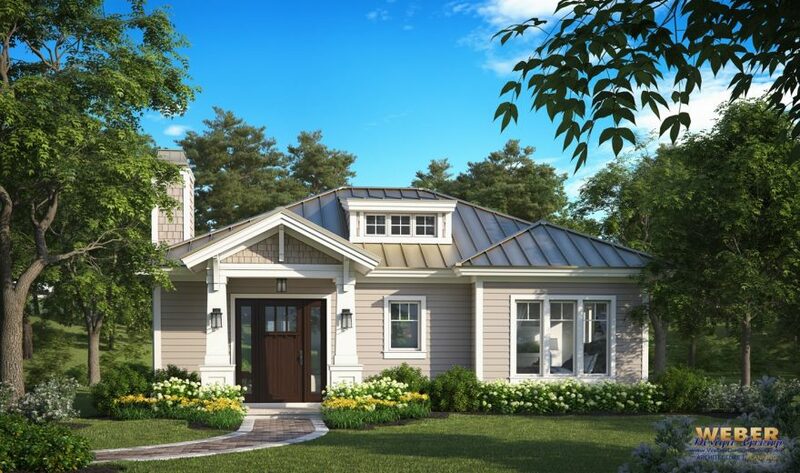 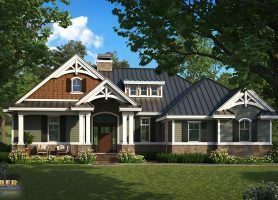 With Craftsman style house plans, you will see not only a functional home design but a work of art with characteristics like low-pitched roofs with attics and dormers. 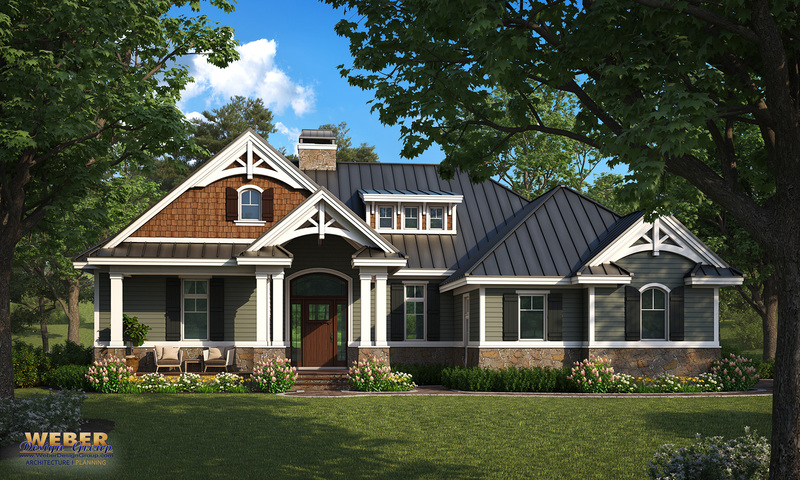 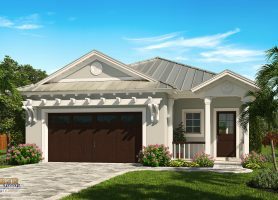 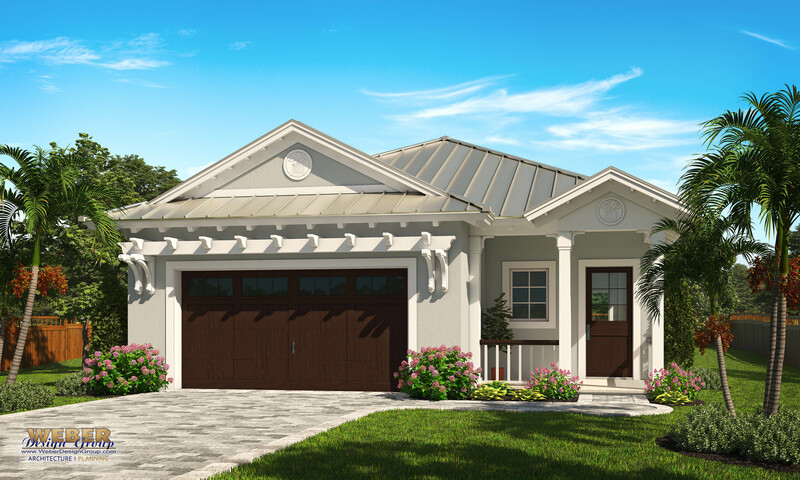 Craftsman house plans also feature wide eaves above a broad porch and typically square pillars or tapered columns adorn the front façade. 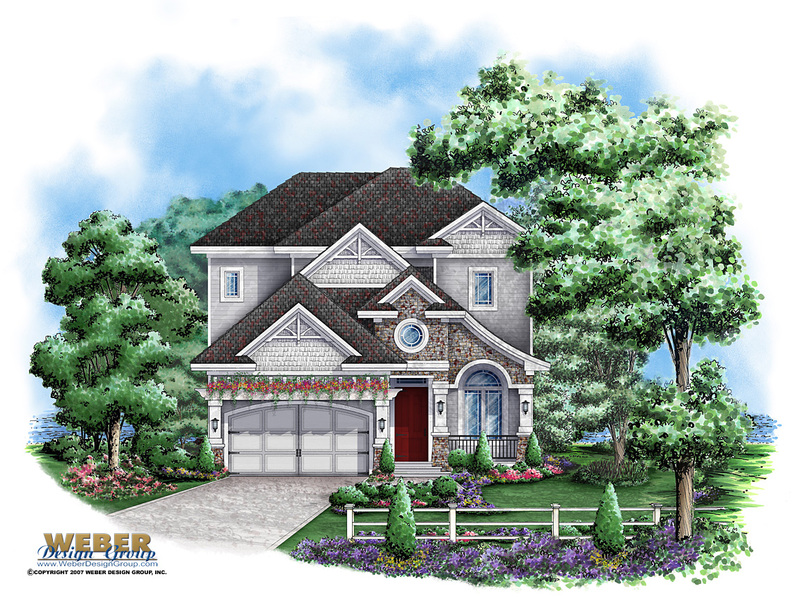 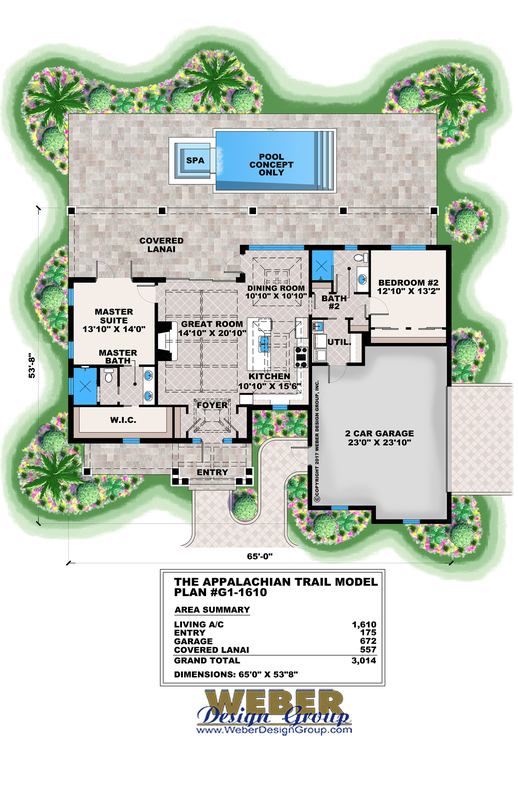 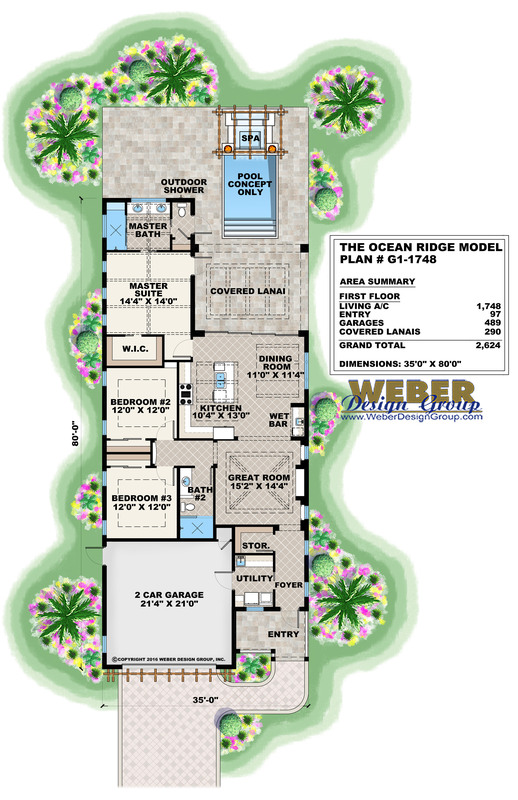 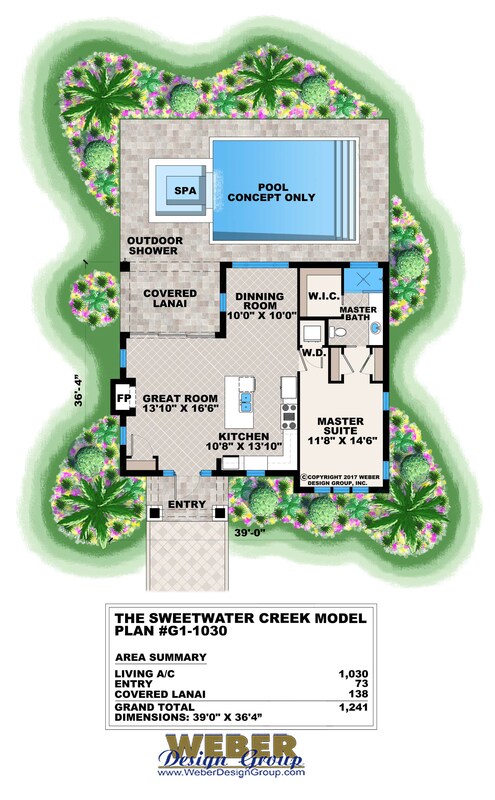 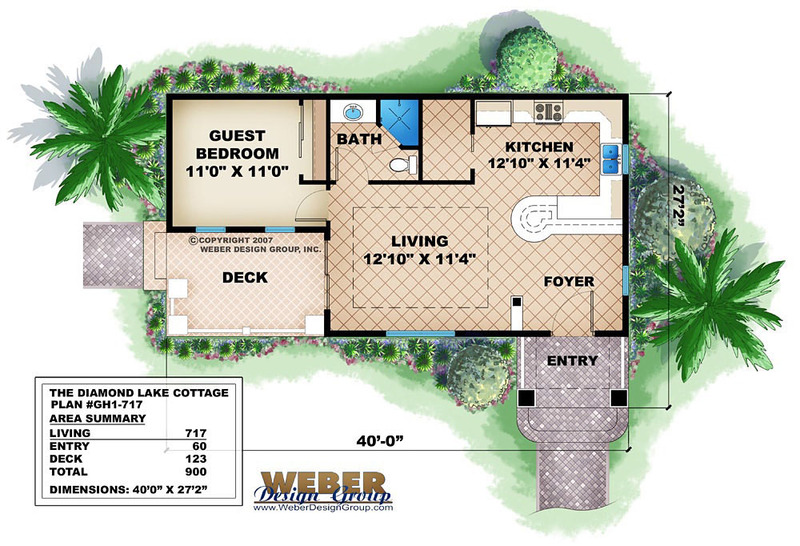 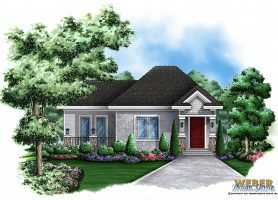 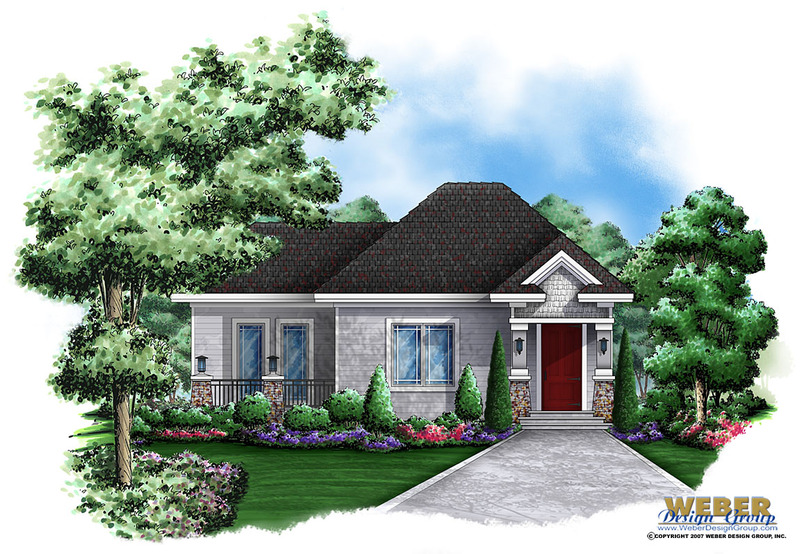 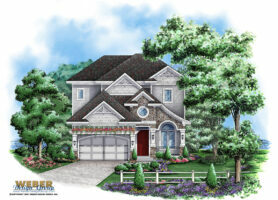 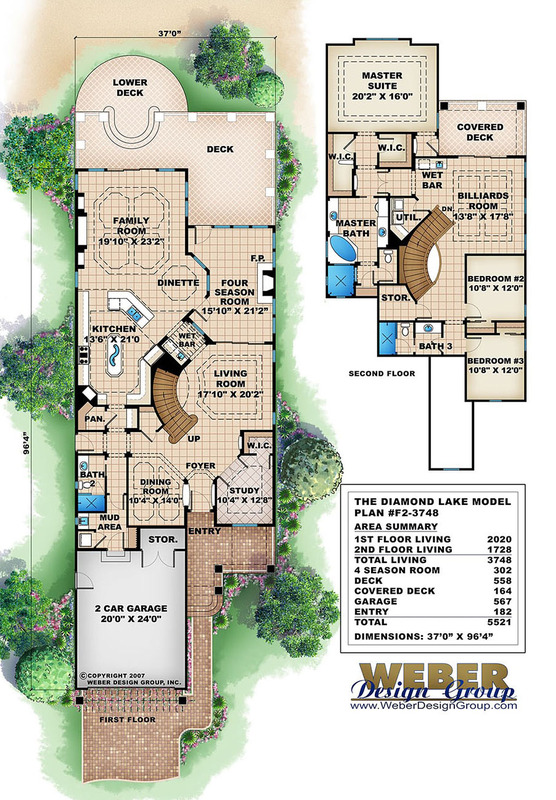 The exterior of these home plans can be finished in a variety of natural materials.